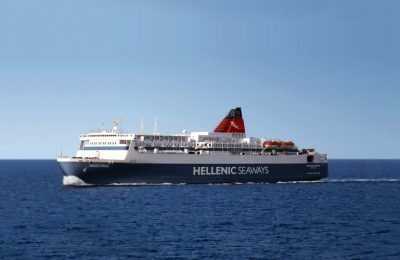 Hellenic Seaways has launched ferry services from the port of Piraeus to Paros, Naxos and Santorini with the 'Nissos Samos'. 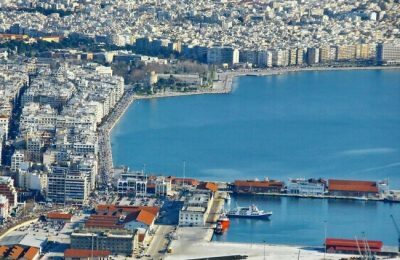 A 40.4 percent stake in ferry services provider Hellenic Seaways (HSW) is up for sale after Piraeus Bank launched an open international tender for the company this week. 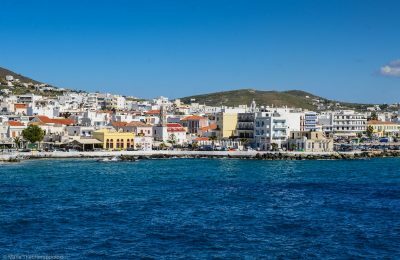 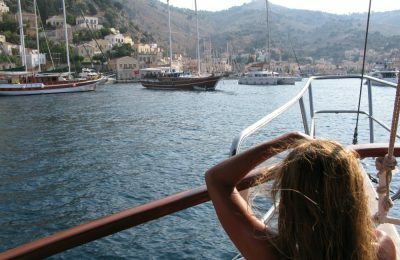 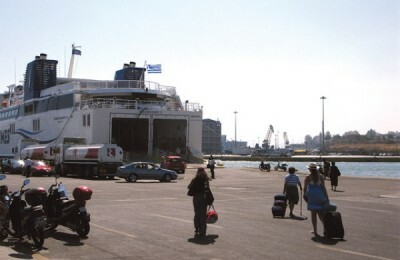 The Greek Shipping and Island Policy Ministry recently announced the launch of tenders to secure exclusive three-year contracts for 93 remote island ferry routes. 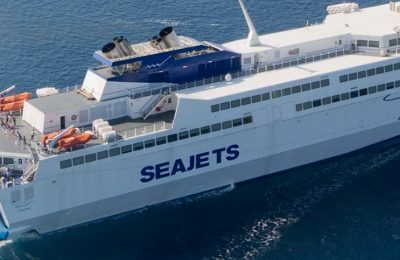 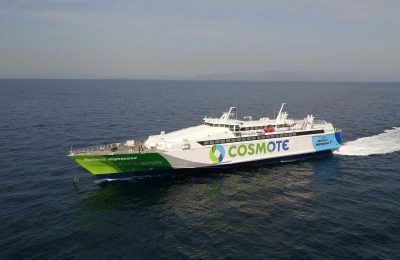 At the eastern Attica port of Rafina, Greek coastal ferry operator Hellenic Seaways recently welcomed the Hellenic Highspeed, which is ready to serve the Rafina - Tinos - Mykonos - Paros - Ios - Santorini route this summer season. 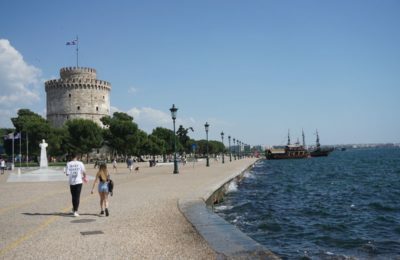 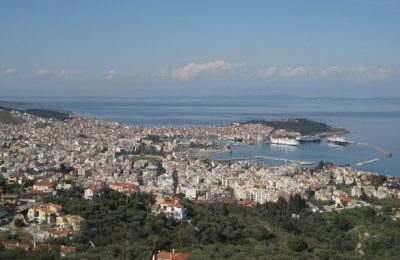 The historic Thessaloniki ferries will once again be sailing the Thermaic Gulf, south of the port city, as part of a pilot program aimed at improving transportation services.